In a very sad WTF!? moment last week, we found out that Sir Christopher Lee passed away at the age of 93. While he was known for many, many films, we wanted to get together and reminisce about his days as Dooku, the poorly-named Dark Lord of the Sith. We take a look into his battle scenes, the CGI that surrounds them, his death, and the action figures (with action features!) that followed. Christopher Lee will be missed greatly. Dooku was a Jedi Master who fell to the dark side of the Force and became a Dark Lord of the Sith, known as Darth Tyranus. Born into a noble family on the planet Serenno, he was the heir to vast wealth and the noble title of Count. 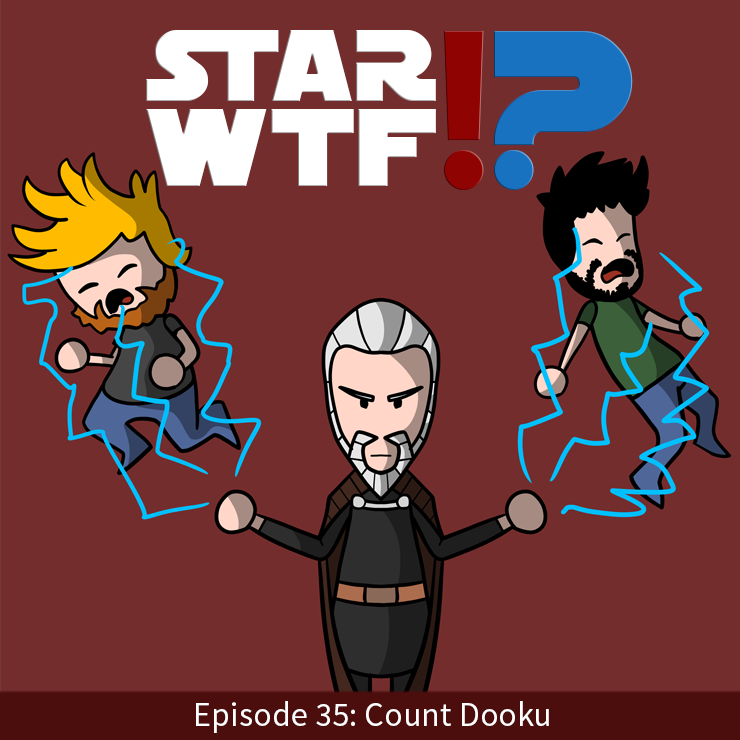 Dooku was taken by the Jedi Order as a child and apprenticed to Thame Cerulian. As a Jedi Knight, he took Qui-Gon Jinn as his first Padawan, and later trained Komari Vosa. Dooku was a respected instructor in the Jedi Temple and one of the most renowned swordsmen in the galaxy, on par only with Masters Yoda and Mace Windu. 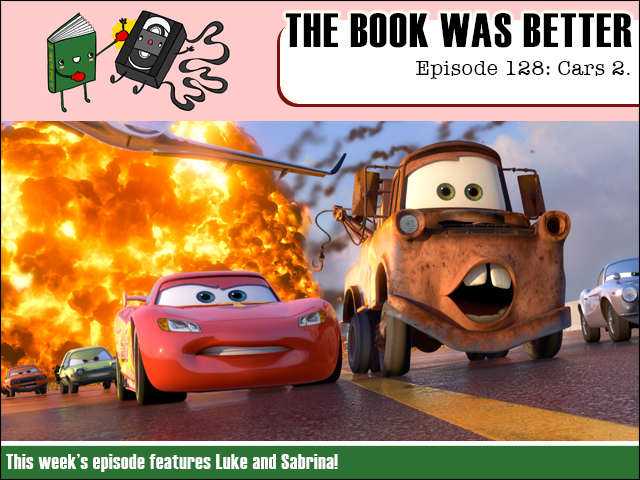 The Book Was Better Episode 128: Cars 2 (with guest host Sabrina)! This week we tackle the highly likely novelization of post-apocalyptic horror Cars 2! Joining me on this grand quest of discovery is guest host Sabrina as we desperately try to figure out how this chilling new world works. The truth may shock you! 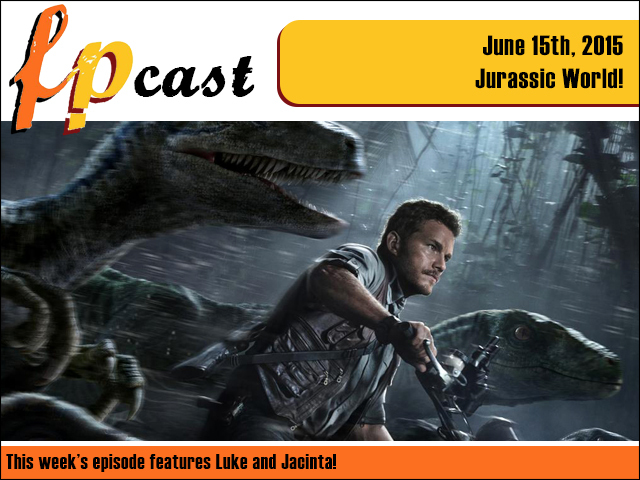 FPcast for June 15th 2015: Jurassic World! This week we review the latest in the dinosaurs-eat-humans saga: Jurassic World! Plus we wildly speculate about the Cumberbatch babby, the Ghostbusters' new receptionist, disgusting food items you alerted us to, The Martian, Blinky Bill, and catch up on Game of Thrones!